We couldn’t hold Fresh Faced Friday without the support of other services and organisation who support us either financially or through the sharing of resources and expertise. The Australian Lions Drug Awareness Foundation are part of Lions Australia, and through the support of it’s members has enabled Fresh Faced Friday to run since 2014. ALDAF are committed to supporting youth health initiatives, and helping young Australians leading happy and healthy lives. 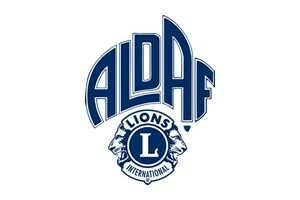 We thank them for their continued support. 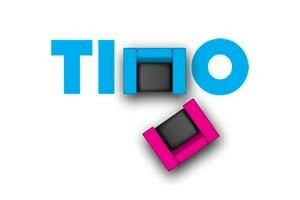 www.tuneinnotout.com is the youth health and wellbeing portal run by ALDAF. Last year they hosted Fresh Faced Friday and provided the resources and hours bring FFF from concept to reality stage. In 2015 they continue to support us with the provision of resources and expertise. Fresh Faced Friday is a concept which was developed by a group of young people involved in the ABC Heywire program. It was through a FRRR ABC Heywire Youth Innovation Grants that ALDAF and TINO were able to develop FFF into a reality in conjunction with the group of young people who created FFF concept. 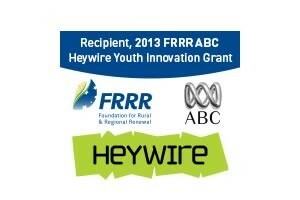 Heywire continue to supports FFF through their networking and input. 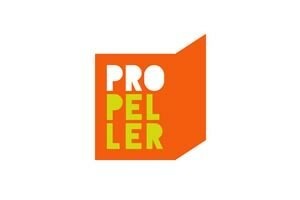 The Propeller Project, powered by the Foundation for Young Australians and Samsung, shares the stories of young people making a difference in their communities. In 2014, Propeller selected FFF Crew member Brooke to be featured as part of their series of short films as a young person leading change in her community. They followed Brooke as she promoted Fresh Faced Friday and the positive body image message in her home state of Tasmania to produce the FFF short film which was released on the Propeller website in March 2015, with the aim of inspiring other young people to take an idea and make it a reality. 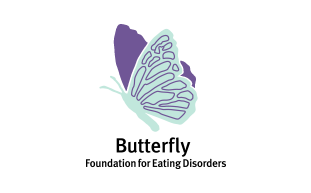 An aim of Fresh Faced Friday is to promote the services offered by The Butterfly Foundation to those struggling with body image issues, eating disorders and those caring for them. The Butterfly Foundation have supported Fresh Faced Friday by allowing us to utilise their range of factsheets during the campaign. We are also delighted to be awarding 10 Free To Be Body Esteem resource packs to schools wishing to run a Fresh Faced Friday event. Esteem Designz Program – is a comprehensive and targeted resource designed to champion girls (pre-teens to young adults) to know and be content and confident in their REAL identity and value, and see and encourage the value of others. Girls are equipped with key skills and tools to flourish in life – all through CREATIVITY. 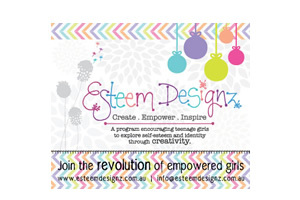 Esteem Designz aims to be a solution to the ever-increasing issues and confronting pressures girls are facing, providing fun, interactive and meaningful Design Projects and activities to resource organisations and individuals to engage, equip and empower girls. 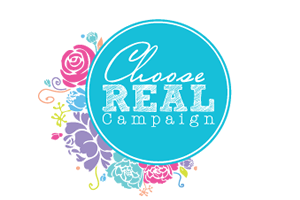 ChooseREAL Campaign is encouraging girls to embrace and celebrate their REAL identity and value, and live the life they CHOOSE. We are passionate about seeing a generation of girls who know and live out the truth that they (and everyone around them) are more than enough. Just as they are.